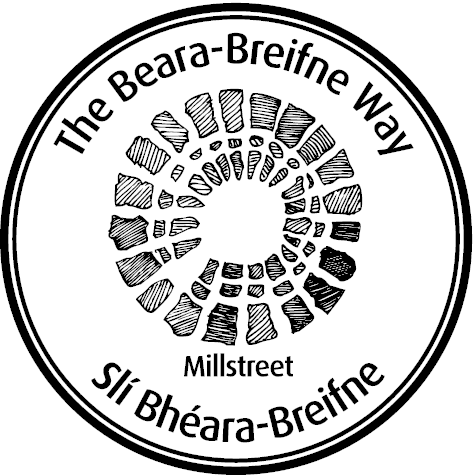 Millstreet is thought to be about 250 years old, and you will discover many fascinating buildings and archaeological sites. Each March and September horse fairs are held during which the town mirrors the old fairdays of wheeling and dealing. Millstreet, already famous for its Equestrian Centre and two International Horse Shows each year, shot to fame in May 1993 when hosting the 38th European Song Contest. Drishane Castle was built by the McCarthys between 1436 and 1450, and commands a beautiful view of the chain of mountains, starting with Claragh, which run in an uninterrupted line to Killarney. The Wallis family took over the castle and lands in 1719. In 1900, as the era of the landlords came to an end, the Wallis family sold the estate. In 1990 the Sisters of Infant Jesus bought it from its owner for a girls boarding school until its closure in 1992. Tubrid Well is about one mile west of Millstreet and is probably the best known well in the area – in fact it is reputed to be the second largest in Britain and Ireland. 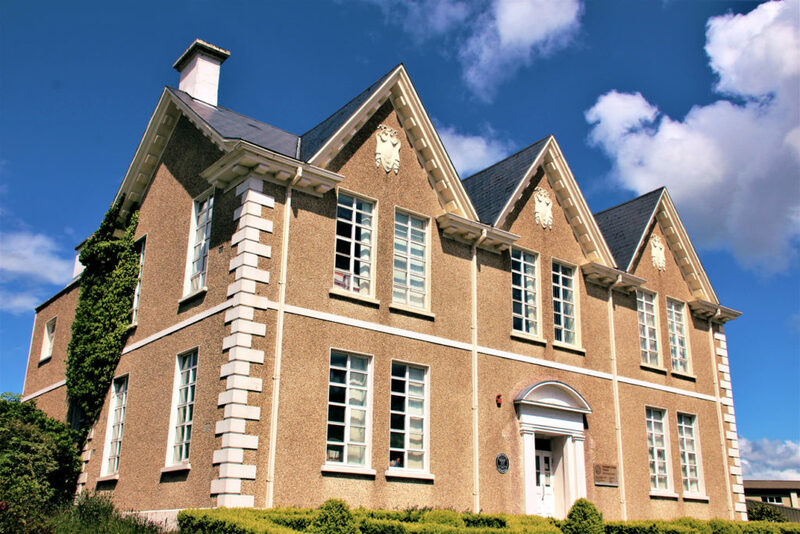 Millstreet Muesum is situated in the Carnegie Hall, near the Town Park. Established in 1978, it carries an extensive range of slides, photos, and audio and video tapes of recent events. Knocknakilla Stone Circle is south of Millstreet in the direction of Cloghboola. Travelling along the quiet country road towards Musheramore you will see Claragh Mountain on your right. In Knocknakilla on the slope of Musheramore is the 3,500-year-old Knocknakilla Stone circle. Only a few stones are left standing on the isolated hilltop but the site still retains its mystery. 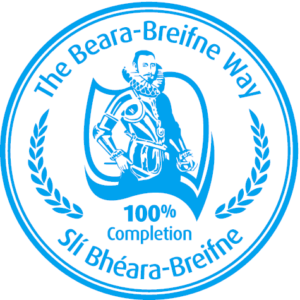 Millstreet is part of the ancestral home of the O’Keeffes and forms a stage of the Beara-Breifne Way which is based on the historic march of O’Sullivan Beara in 1603.